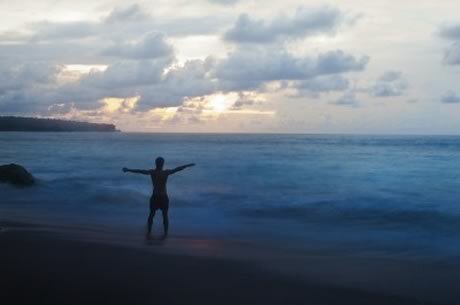 There are four service levels we offer Tri-Nations Migration clients. Our primary goal is to facilitate the Immigrating To New Zealand process on behalf of our clients to ensure their New Zealand residence is approved, however, we also service our clients’ needs with respect to employment search, business investment and support networks. Points are awarded to an applicant based on age, qualifications, experience and settlement factors. Pre-requisites exist based on English language ability, health and character. The point of selection fluctuates according to each country’s respective immigration quotas and the number of applicants lodging an application for residence. One of the main settlement factors is securing an offer of skilled employment in Australia and New Zealand. Talk to us to find out how we can assist you to do this. Assessments are conducted based on an applicant’s age, business experience and investment funds. Pre-requisites exist based on English language ability, health and character. The point of selection fluctuates according to each country’s respective immigration quotas and the number of applicants lodging an application for residence. Investors are sought by Australia and New Zealand and in addition to investment funds, one requires sufficient funds for resettlement. We look forward to attending to your personal enquiry on a strictly confidential basis. Applicants may apply for permanent residence as an entrepreneur once they have been actively involved in the running of a business in New Zealand from 6-24 months, hence the need for an Entrepreneur Work Visa Visa (valid for 3 years). 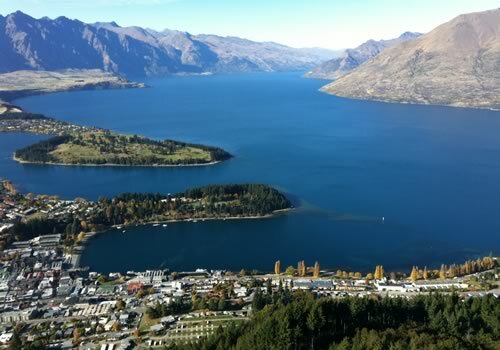 The application will be successful if the business is seen to benefit New Zealand e.g. creating employment or revitalising an existing business. 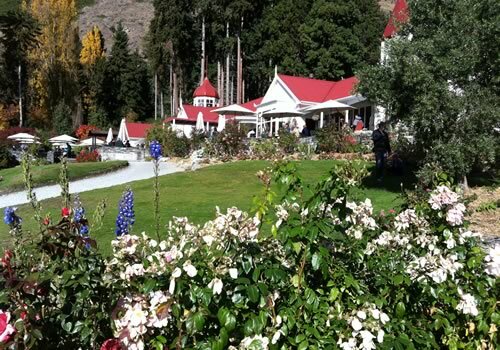 There is a minimum $100,000.00 NZD investment requirement and a mazximum age restriction of +/- 65 years as this is not to be seen as a defacto retirement policy. Good health and character requirements exist, as does the English language requirement. The applicant must also have business and/or management experience. We are of the opinion that this policy is so flexible that it caters for all serious business migrants. 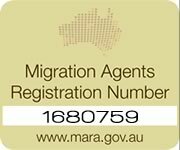 This category allows people who do not qualify for residence under any existing categories to apply for permanent residence on the basis that they are a key employee of an existing overseas business, and that business wishes to either relocate to New Zealand or open a branch operation in New Zealand. The business must benefit New Zealand with the introduction of new technology or the establishment of new export markets. Residence approval will be granted “in principle” and the applicant will be granted a two year period in which to demonstrate that the business has indeed commenced operating in New Zealand. New Zealand residence will then be confirmed, albeit whether it has been 6 months or 24 months since the original “approval in principle” was granted. Pre-requisites exist based on good health, character and English language ability. We provide a comprehensive job search service to Tri-Nations Migration clients, designed to enhance their prospects of finding employment in Australia or New Zealand. Our services include candidate assessment, employment search and industry market research. This information is then collated in the format of a personalised marketing programme on your behalf, prior to your move Downunder. We offer you the skills and expertise accumulated over thirty years in the Australasian employment market since 1982. This is especially important to consider when, as an applicant for New Zealand residence under the Skilled Migrant Category, the majority of applicants’ require an offer of skilled employment to have their work and/or residence visas approved. Please note that when utilised in conjunction with our immigration services, our employment search programme is offered at no additional charge. create new business as visa holders become business owners. The Business Innovation and Investment Program is designed to increase entrepreneurial talent and diversify business expertise in Australia. It is positioned to target migrants that have a demonstrated history of success in innovation and business and are able to make a significant contribution to the national innovation system and to the Australian economy. The principle behind this category is to strengthen families and communities in Australia and New Zealand. The policies cover sponsoring a spouse or de-facto partner, parents, dependent children (not included in the original application), and adult children and inter-country adoption. In most circumstances, family may not be sponsored until such time the sponsor has held permanent residence in Australia or New Zealand for at least 2- 3 years. Good health and character requirements exist. company registration (including business name approval). We work in close consultation with Government Departments, the Ministry of Commerce, Biz Info branches located nationwide (a central government funded scheme), Chambers of Commerce, and Local Authorities New Business Development initiatives. Other contacts include business brokers advertising businesses for sale and Franchising organisations, for people seeking to purchase a franchise. Being an international, multi-disciplinary immigration consultancy, we are well placed to provide post-migration services to Tri-Nations Migration clients, including introductions to banks, schools, professional services, real estate and insurance companies. In some instances, we can recommend the assistance of Tri-Nations Migration nominated service providers to advise on the sale of your property, the safe transport of your personal possessions overseas, the safe transfer of your funds internationally and the purchase of air travel at a rate less than the lowest advertised price in the market. As mentioned above, our services extend to opening a bank account prior to your departure (no initial deposit necessary), and obtaining a personal tax number through the relevant country’s tax department. We advise clients on the issue of a local driver’s licence and the qualifying criteria for this. With regard to our support structures and networks, you are welcome to utilise these services as much or as little as you deem necessary. Remember that as a ‘boutique style’ immigration consultancy, we have a genuine interest in seeing you settle happily in your new country of residence. 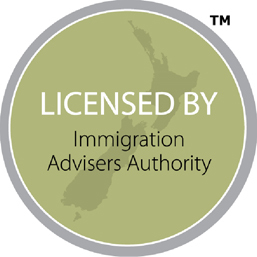 For more information on the immigration New Zealand / Australia process and services, contact us.